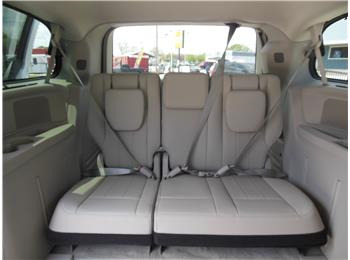 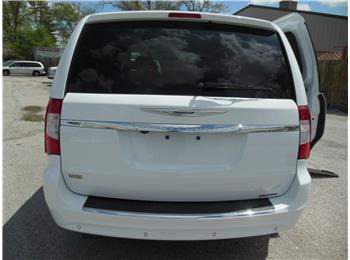 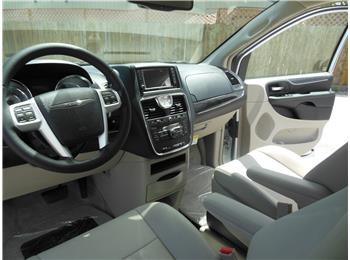 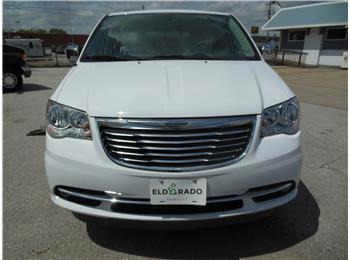 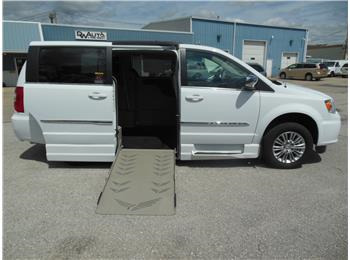 This is a Brand NEW 2015 Chrysler Town and Country Touring available now for delivery. 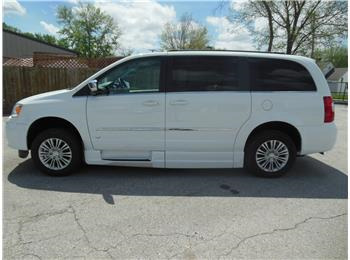 This is a fantastic deal because the incentives are so high that its cheaper than a used Chrysler. 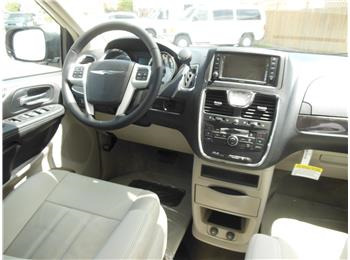 Dont miss out on the huge incentives. 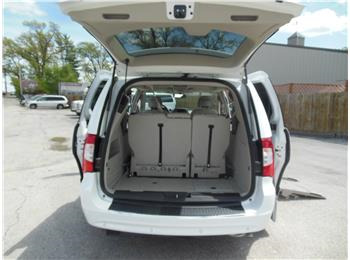 Contact the Columbia showroom for a free in home showing with no obligation!